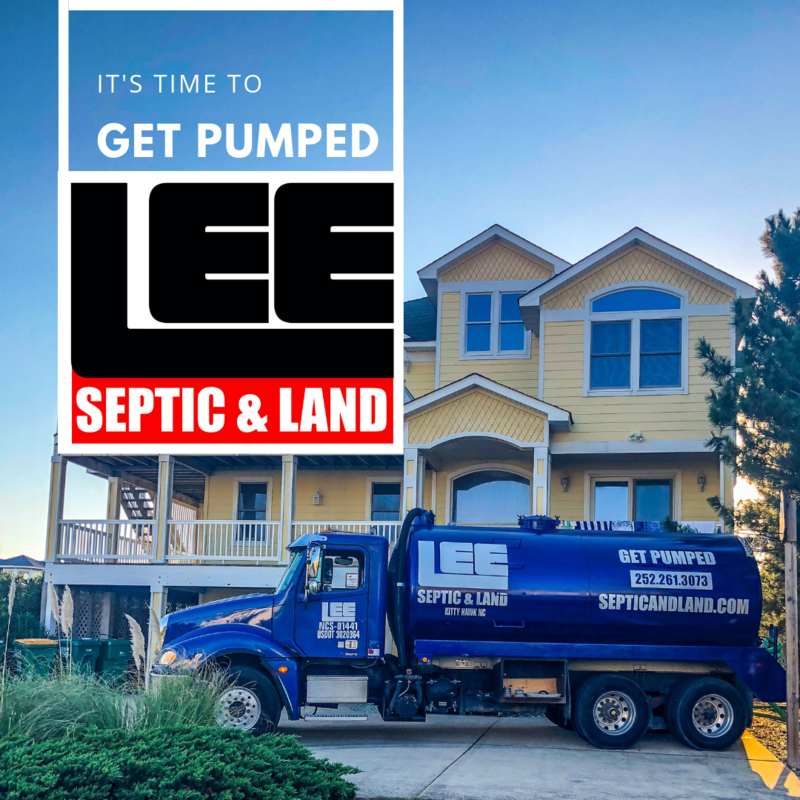 Your local septic experts, LEE Septic & Land Company has over 15 years experience installing and repairing septic systems and drain fields on the Outer Banks and surrounding areas of Dare and Currituck County. Now proudly offering affordable Septic Pumping. Now taking online requests for septic pumping! Complete the online form and we'll be in touch within 24 hours to confirm and coordinate. We offer complimentary consultations and estimates for all homeowners and property mangers on septic issues. or call 252.261.3073 or you may request services online! Buying or selling your home? You'll need a septic inspection. We offer affordable septic inspections and a quick turn-around. We're State certified inspectors. Ask about our annual preventative maintenance program!